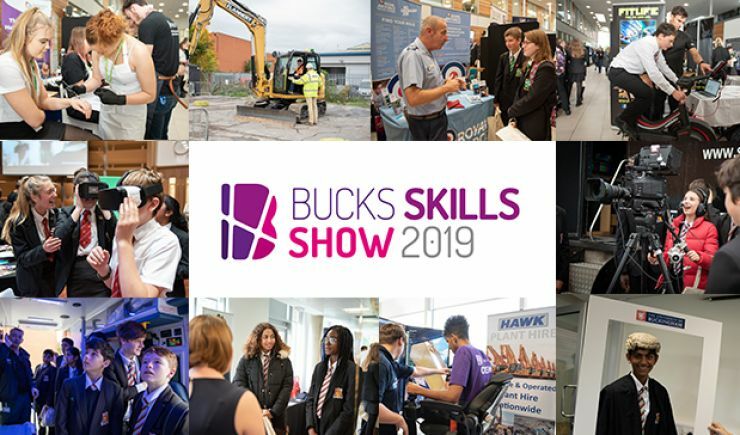 If you want to inspire young people to work towards an exciting, successful career, and raise awareness of your business and sector, then claim a free exhibition space at the Bucks Skills Show on October 18th and 19th. Over 3,000 attended last year’s event so why not be a part of this inspirational experience? It is completely free to host an exhibition stand over the two day event (October 18th & 19th) at The Gateway in Aylesbury. 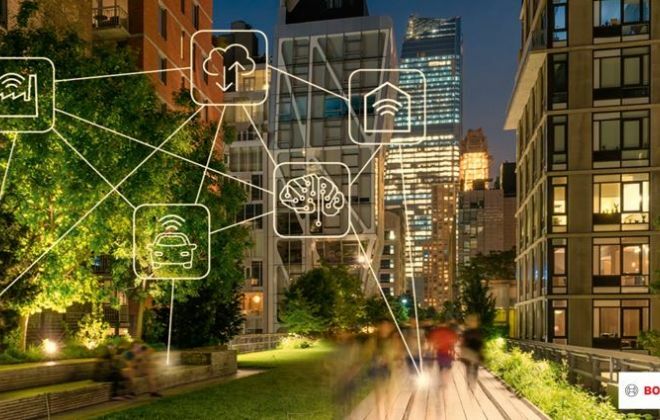 Previous supporters have included Glaxo Smith Klein, the NHS, GE Healthcare, The Royal Navy, Pinewood Studios, John Lewis, BBC Three Counties Radio, McAfee, Thames Valley Police, Silverson, Sky, Heathrow, Volkswagen, the Royal Marines, Nationwide and Oracle - to name only a few. We also need representatives from universities, colleges, and independent providers to give advice on taking next steps in education. Delegate tickets for schools, young people and those looking for career inspiration will be available soon. Please do not book an exhibitor ticket unless you want to exhibit at the show.